Ariana Grande released her highly anticipated album ‘Sweetener’, after releasing her last album ‘Dangerous Woman’ in May 2016. Her music has evolved from relax upbeat reggae like ‘Side to Side,’ eighties pop ‘Love Me Harder’ to her moving towards conquering trap music. So was it any good as the previous album? Some say sweetener is her best album yet, and some, like myself, would like to disagree. As good as ‘Sweetener’ was, I felt that Dangerous woman had a stronger presence, from the beginning of her first line in ‘Moonlight’, “ The sun is setting, and you’re right here by my side,” she’s set the mood for the entire song. Her music definitely ties together the old music and the new music, it was the perfect combo of Aretha franklin ‘You make me feel like a natural woman’ meets Beyonce Sasha Fierce. Sweetener on the other hand, felt like a similar tune of old meets new but each track sound mellow and not as uplifting as it was made to appear. I don’t mean the lyrics, I mean the overall feel. Could the Manchester bombing play a big factor in her rise to billboard? I believe it did help boost up her popularity and the significance of her new music. And according to Genius.com, Pharrell williams, who produced half of her album, admitted that Republic Records began buying into Ariana’s album direction after the tragic bombing in Manchester. “In all honesty, I feel like [after Manchester] was when different people from the record company actually started to understand what we were trying to do,” the singer said. It also helped that she got another big name to produce her songs, Max Martin, the man who made a string of huge hits for artists such as Britney Spears, Backstreet Boys and N’SYNC. 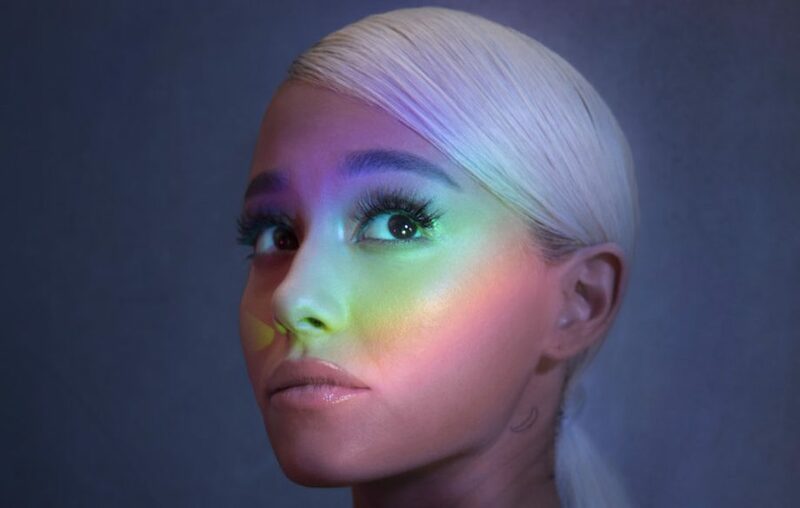 The songs I liked from her album Sweetener was ‘God Is a Woman’, possibly one of her least slow ballad music from all her track, because as a “Dangerous Woman” album supporter, this song was the only song quite similar to her previous music. Its empowering and the beat is catchy and elevating. Unlike Sweetener, her music was uplifting but her songs were just too mellow and sad through each and every song. I found my mind drifting away in boredom and waiting for it to end so I could hear the next song, of which I had hope would have a better tune. Maybe I had expected too much from Ariana, I was looking for the BANG! Its ARIANA B**CH! Considering her last album meant so much to me. In my personal opinion, I felt that Dangerous Woman deserved its recognition. Each of her songs were concrete, her song selection, the vibe, and delivery she portrayed from one song to another made this album her best album, yet.